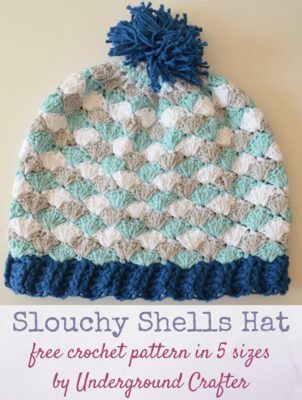 Enjoy this beautiful shell hat in five sizes from three months up to adult large. 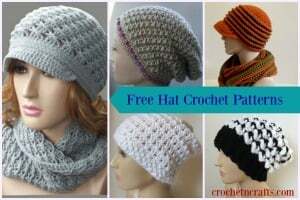 It is shown here in four colors, which makes it easy to match this to a number of your favorite winter outfits. 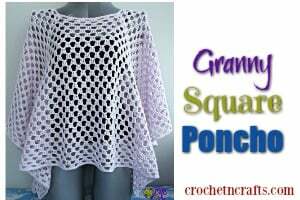 Plus, you can use up your yarn stash to make this beauty. 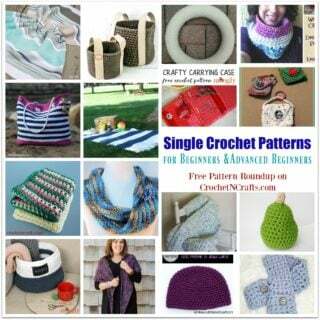 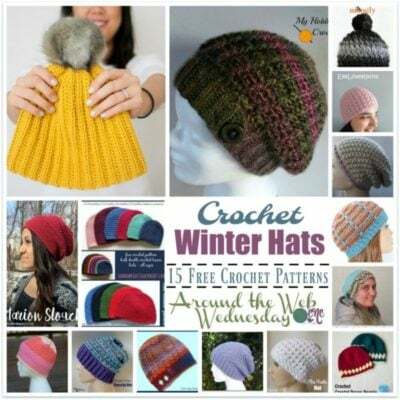 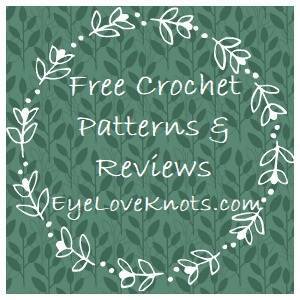 The pattern calls for a medium weight cotton yarn and a G crochet hook.